You ever hear a saying or a quote that just resonates with you on a deeper level? For me, that quote was “vibes attract your tribe” and it couldn’t be more true. Most of my young adult life, I associated with people who were toxic and bad for me, thinking that I could change them or maybe my tendencies would rub off on them for the better. During those years, I really hated myself as a person and didn’t see the good in things and people and I couldn’t understand why. I was miserable, destructive and didn’t find a lot of joy in life. I might have had “friends”, but they weren’t bettering me or helping me grow as a person. My “tribe” was full of people who were like-minded, but that didn’t help any of us develop into the badass babes we can be. Now, I’ve cut the cancerous people out of my life and I’m genuinely happy for the first time in forever. Since removing myself from situations I wasn’t happy in, it’s helped me learn who I am, what I want in life and to put forth a method to crush my goals privately. “Good vibes only” is such a generic statement, but it packs a lot of meaning in its three words. How do you promote good vibes? I’m not sure how many times I can say it, but building a makeup brush collection is difficult. Hella expensive and difficult. 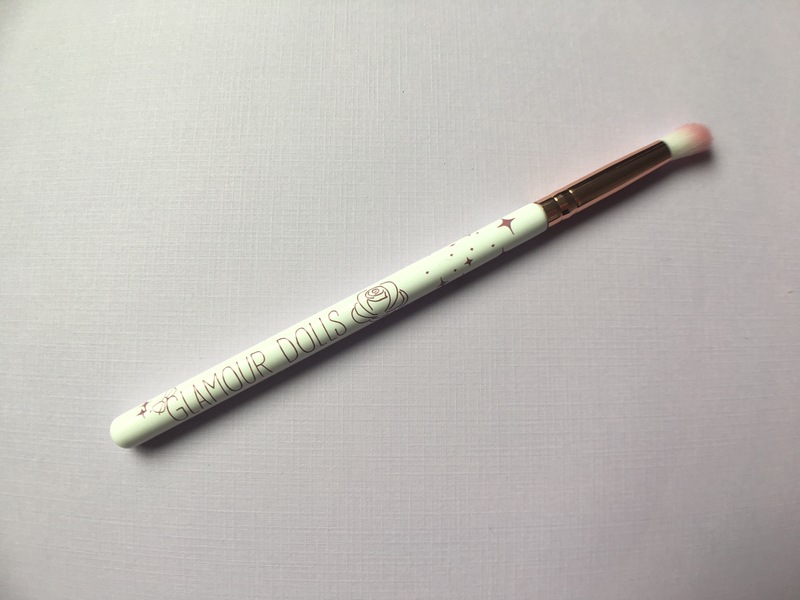 This brush from Glamour Dolls is not only adorable, it’s also wicked affordable! Glamour Dolls has a few brushes on their website (including the Lisa Frank blending brush! #tbt) that are priced under five dollars. If you want to build your collection with cute brushes, definitely consider stocking up on these statement makers. I’m living for the soft aesthetics of this brush with its rose gold metal and the white/pink bristles. The bristles are soft, seem durable and hold product well. Save some! Use code “RomanticRose20” to receive 20% off any purchase at glamourdollsmakeup.com! When you find a perfect everyday eyeshadow, hold on to it for dear life. Never ever let it go. Not to sound extra, but it will change your life, vamping your everyday look from drab to fab. 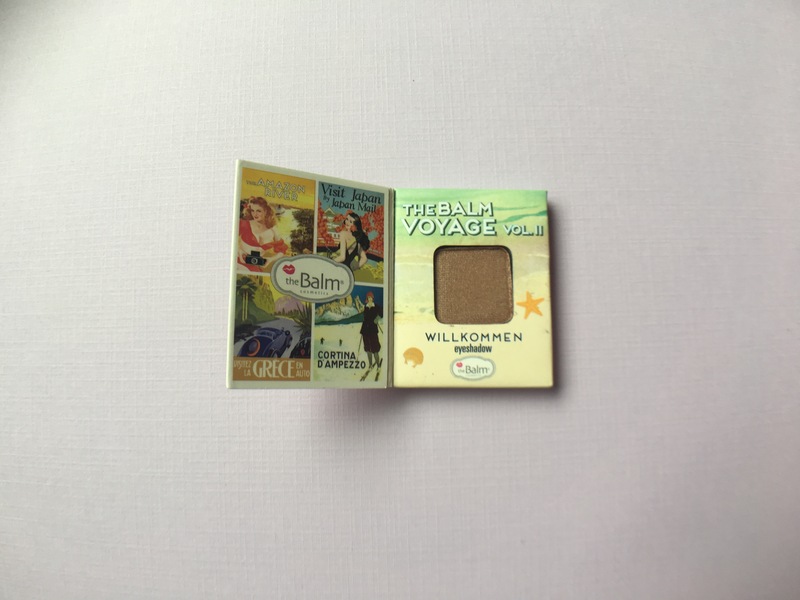 This is a single shade in theBalm Cosmetics Balm Voyage Vol. II eyeshadow palette, which looks like a great everyday palette. Willkommen a gorgeous brownish copper shade that works on its own as well as building it up in a crease. As for wear, it doesn’t crease and it’s long lasting. I’ve rocked this on its own to step up my everyday eye makeup as well as pairing it with a subtle smokey eye. Both look gorgeous and the shadow is very blendable and creamy upon application. I love how small it is, which makes it ideal for traveling. In fact, this little guy might be a staple in my travel bag when I head to Pittsburgh in September, which I’ll be sure to blog about! I’ve mentioned several time how much I love theBalm because of its adorable packaging. This one doesn’t fail. Save some! Use code “IPSY20” to receive 20% purchases on thebalm.com! Marc Anthony hair products are some of my absolute favorites and I was hyped to receive this in my GlamBag. The hair masks are one of my all-time favorites and they work insane wonders on my hair. 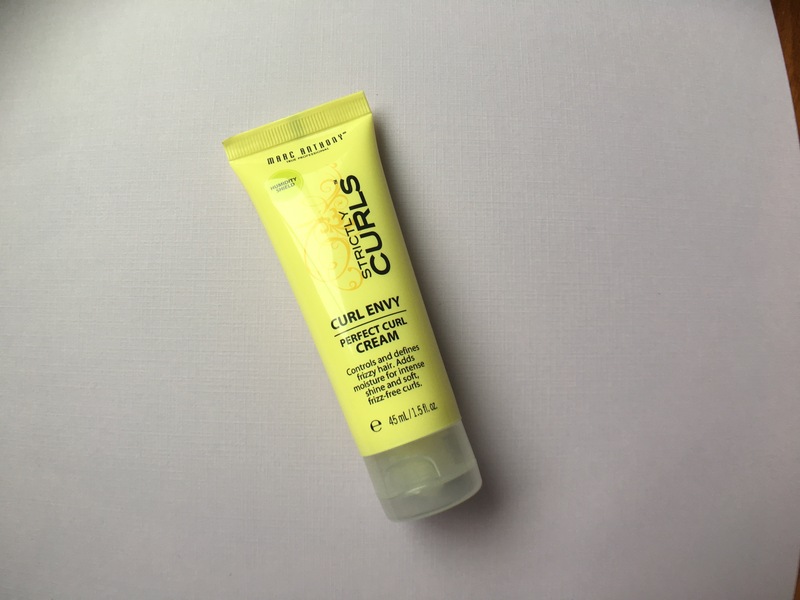 I had such high expectations with this curl cream. I’m happy to report, it did not disappoint! In fact, this is the best curl cream that I’ve used. Its lemon scent is long-lasting and the cream itself didn’t leave my hair feeling crunchy or stiff. My hair still had body and movement, it felt insanely soft and it didn’t frizz my hair. The best part about this curl cream is that it’s cheap (averaging about $8 for a 6-ounce bottle) and can be found at most drugstores. Act fast because Ulta had this on sale for $5.99! 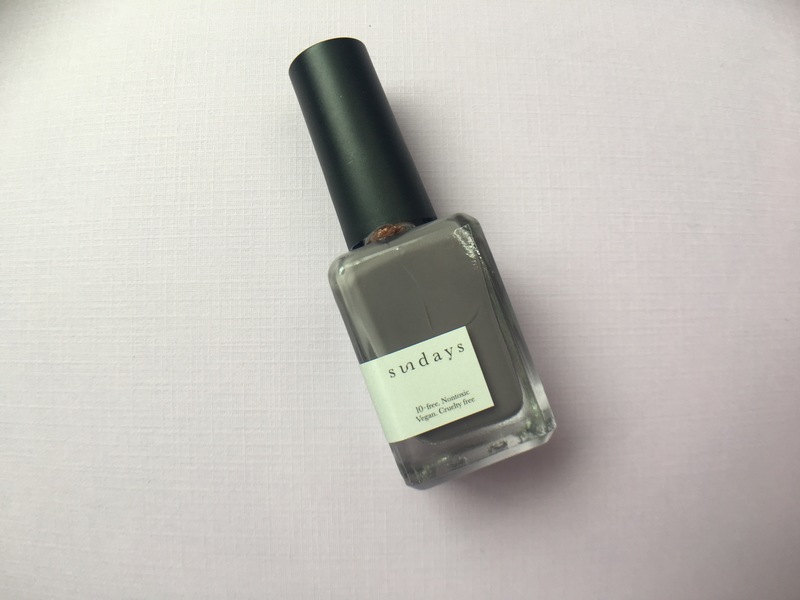 Build your nail polish collection with some original polishes from an establish nail salon in New York City. I wish I had more information about this brand because I love the aesthetics of this brand. Trying to research it, I couldn’t find anything about the polish but found plenty of stuff about the salon. So if I’m in the area, I’ll definitely consider swinging by. This shade is a gorgeous transition from summer to fall and it’s long lasting. Even with washing a lot of dishes and meal prepping, the polish held up. I wish there was more information I could tell you, aside from the fact it’s 10-free, cruelty-free, paraben-free, non-toxic and vegan. I’ve been in such a rut with my life lately. Between my hair being a hot mess, my makeup game being weak af and my fitness coming to a semi-halt, I need a saving grace. 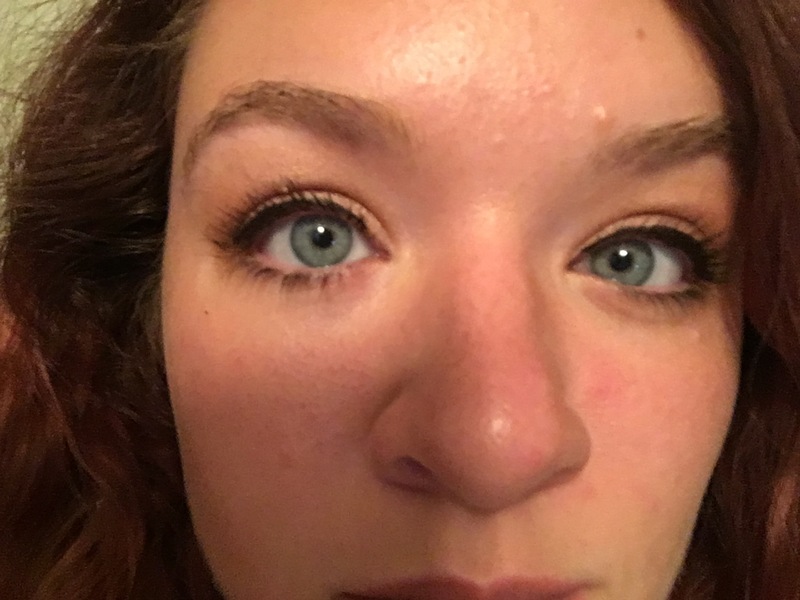 Mascara can literally make or break my look. If I’m feeling frumpy or down on myself, a fresh coat of mascara can make a huge different in how I look at myself. 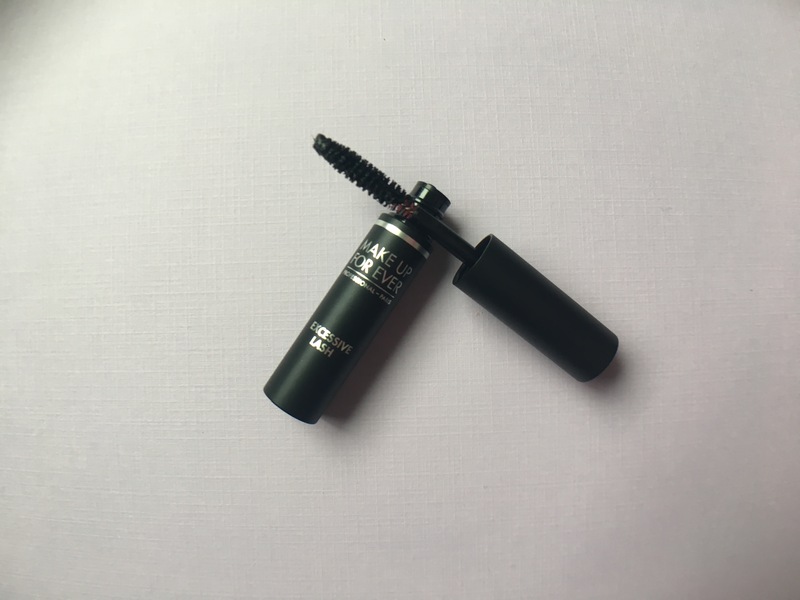 Lately, I’ve been really disappointed with my go-to mascaras (like my all-time favorite Benefit Roller Lash), but thankfully I found this one by Makeup Forever. This mascara’s wand was disappointing at the first look, only because it seemed very generic. It appeared small, didn’t look like it’d lift my lashes and it almost looked cheap. Don’t judge a mascara by its wand because this lifted each lash individually, plumping them up for just enough of a statement. 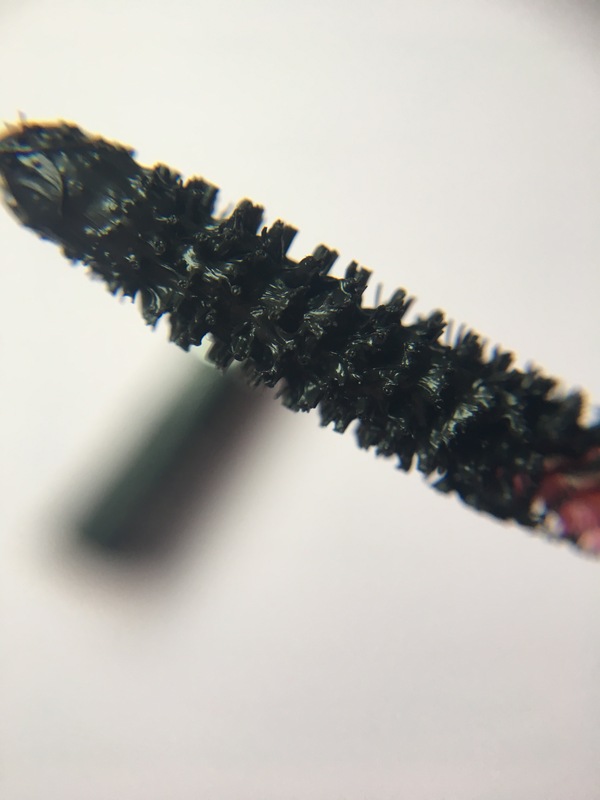 You can double this mascara up for two to three coats and it doesn’t leave them looking spider-leg. My lashes didn’t feel too heavy, it didn’t flake and they really accentuated my natural lashes without too much product. 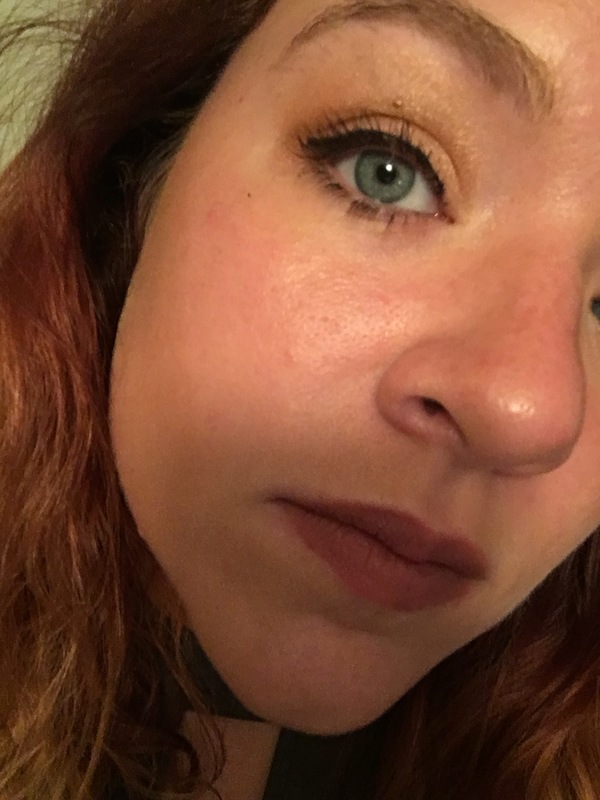 In my April Sephora Play, I received the Aqua XL eyeliner from Makeup Forever and I absolutely hated it, which made me nervous to try this. But I’m glad that it worked out very well. This entry was posted in beauty subscriptions, makeup and tagged beauty subscription, blending brush, blending rose, curl envy perfect curl cream, curls, curly hairs, excessive lash arresting volume, eyeshadow, Glam bag, glamour dolls, good vibes only, hair care, hair style, Ipsy, ipsy unbagging, makeup brush, makeup forever, marc anthony, Marc Anthony True Professional, mascara, nail polish, nails, no. 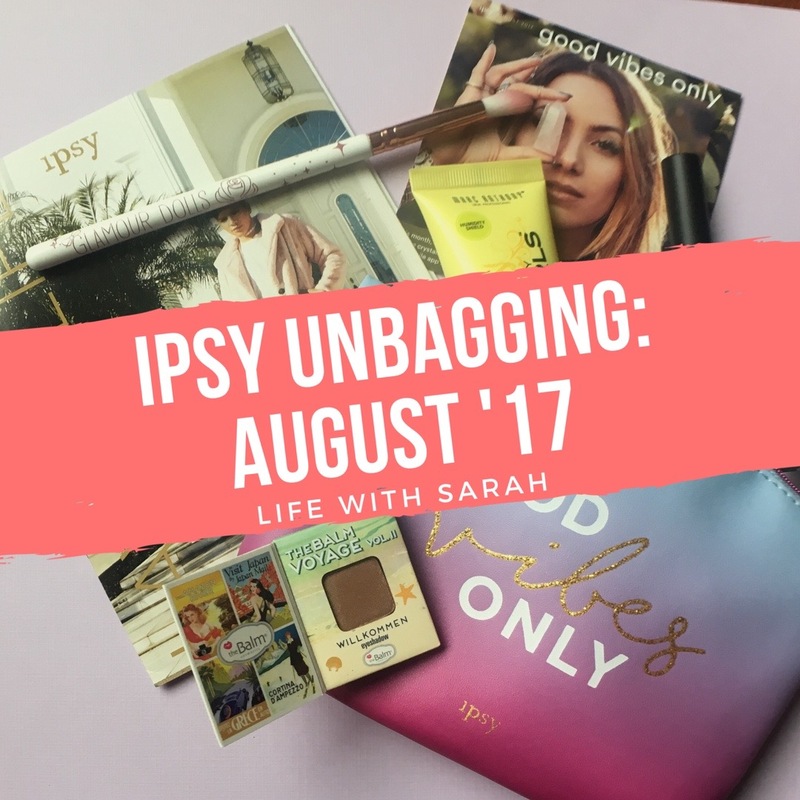 28, reviews, romantic rose, strictly curl, sundays, the balm cosmetics, thebalm, thebalm voyage, willkommen. Bookmark the permalink.